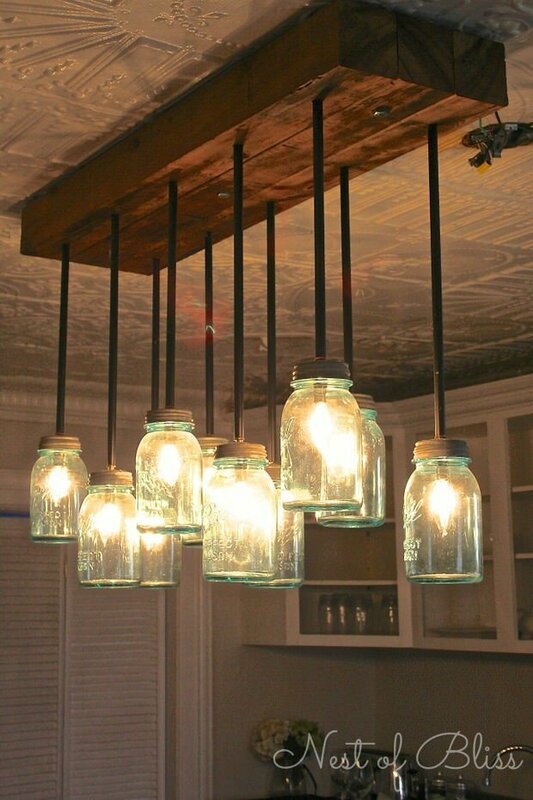 You don’t have to have a farmhouse style home to love decorating with mason jars! 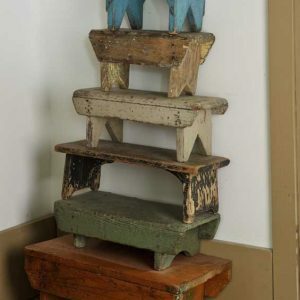 They give any project a warm, vintage feel, and are inexpensive as well. 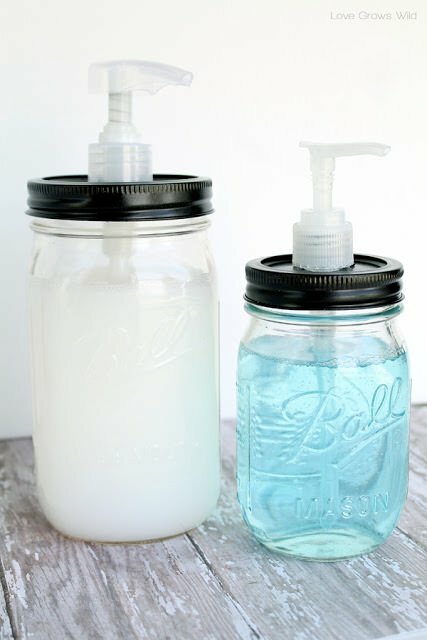 You can either purchase actual antique jars for around $10 each, or you can pick up pretty clear and blue brand new sets of 6-12 jars for around $10… I love the look of mason jars, and they are made of a thick, sturdy glass, so you know whatever you use them for , they will last. 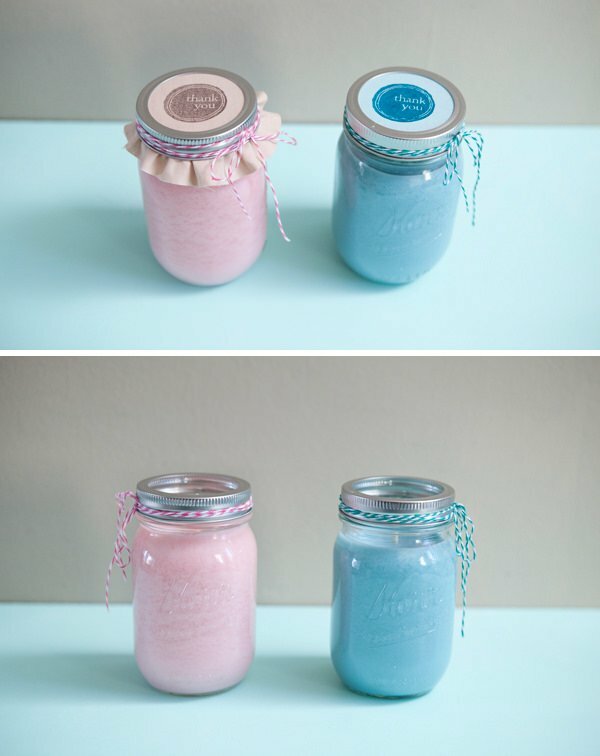 Check out this round up of great bloggers projects with mason jars! Our feature photo, below, is a great idea that requires very little elbow grease, by ‘Sugar and Spice‘. 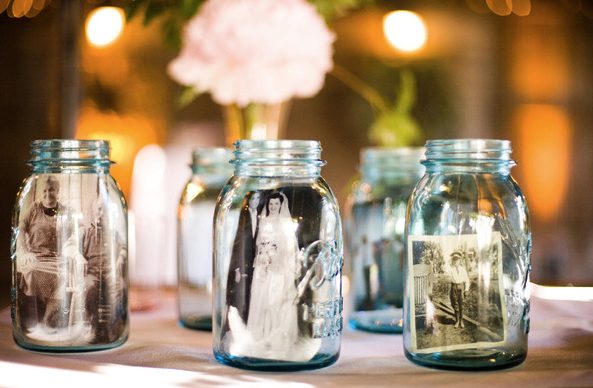 Place photos (b&w look very vintagey) in mason jars to display. 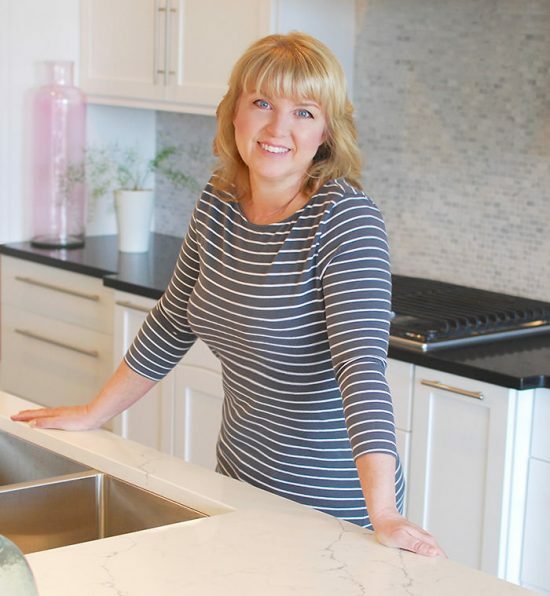 You may have seen the kitchen of Brandi from ‘Nest of Bliss’ featured over at our farmhouse kitchen post… If you loved her kitchen, you will remember one of my favorite things about it was her DIY mason jar chandelier. 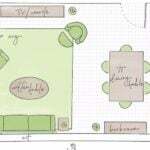 Good instructions for this tutorial, and don’t forget to check her whole kitchen out! By Jen of ‘Something Turquoise’, and Studio 11 Photography, these DIY mason jar candles are an easy project that you can do on your stovetop! And finished with a cute topper! Yes, I still love chalkboard projects, and no, I am NOT burnt out on them! 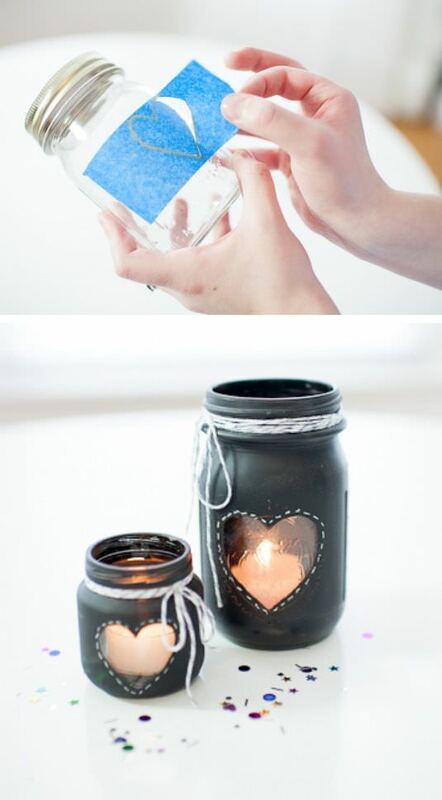 Anyone who agrees will love these DIY chalkboard mason jar candles by ‘Heart Love Always’… these are made from mason jars, or even baby food jars if you wish! 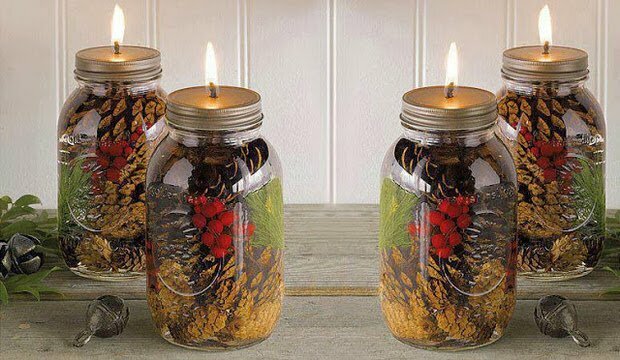 These DIY mason jar oil candles are made for Christmas, but you could use natural items for any time of year… easy tutorial, from ‘Tracey Mackenzie’. 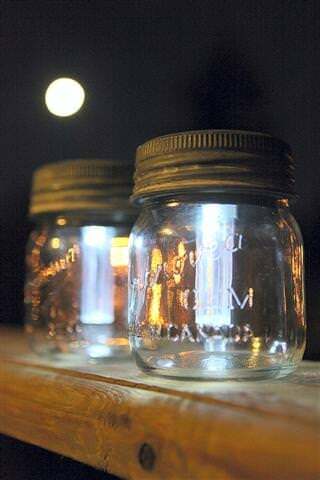 We love Stephanie from ‘Garden Therapy’, and her mason jar solar lights are an easy and affordable idea… And like I mentioned earlier, mason jars are made with pretty thick glass, so I’d think they would be a good choice to use in the garden! 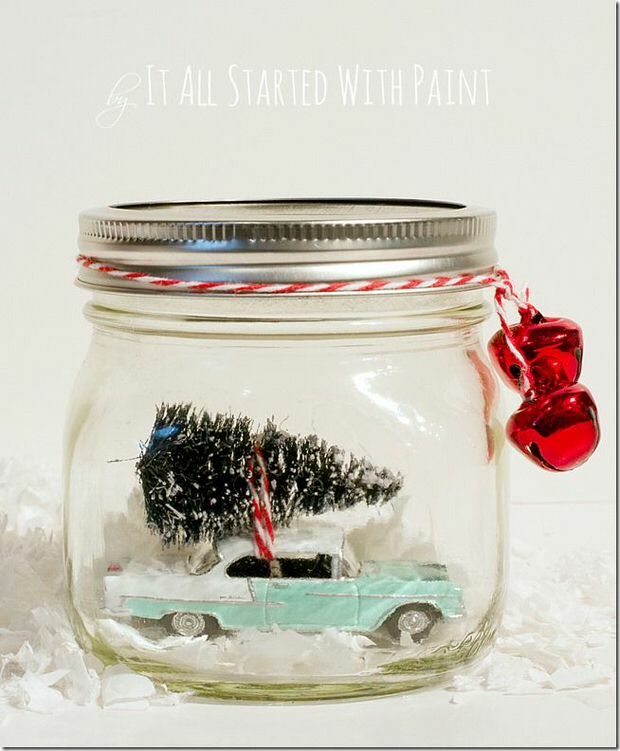 Ok, I LOVE this cars in jar snow globe by ‘It All Started with Paint’… Totally cool project! 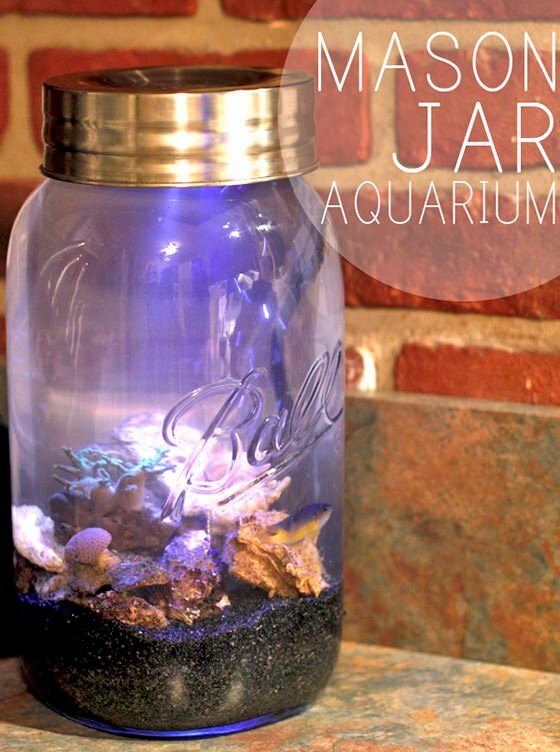 This mason jar aquarium is the perfect way to tuck a little of the beach into any corner of your home, without having to set a monthly budget to take care of the thing! 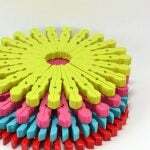 From ‘Homemade Ocean’, great tutorial on a unique project! 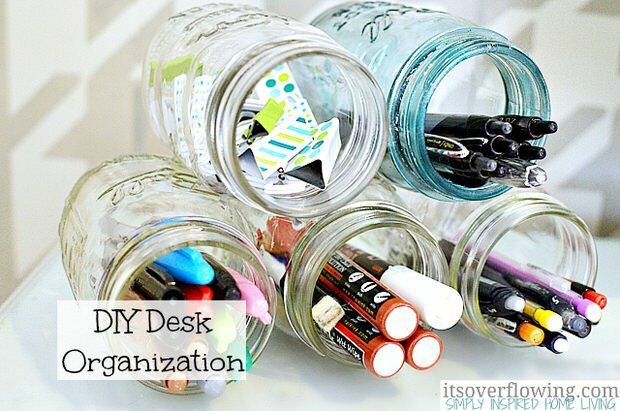 Some mason jars and a glue gun made this DIY desk organizer an easy and quick project over at ‘It’s Overflowing’! 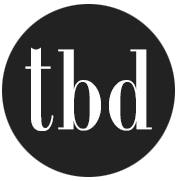 Thx for a great project! I got some really great new ideas from these. 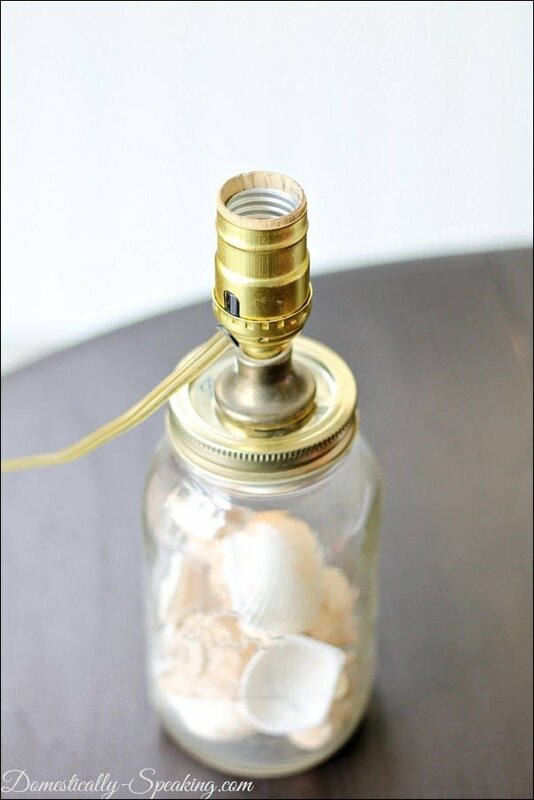 When it comes to decorating with Mason jars you can never get too many (ideas).